We are now in the swing of full summer as this is ripe time for flies. 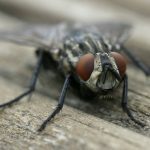 We have all been plagued by the nuisances that are flies at some point in our lives, but did you know that flies are more than just an annoyance? 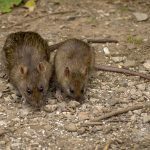 They can pose quite a serious health risk and in our latest blog post we will look more closely at this. Flies can come in a never ending range of types. They are present in all parts of the world expect the coldest Polar Regions. The most common ones include house fly, blow fly or bottle fly for example. 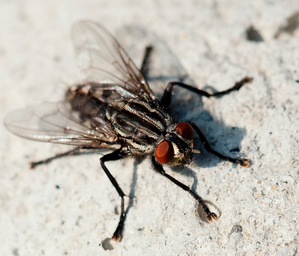 One thing that all flies have in common is the pathogens that are associated with them. Without going into specifics of specific varieties most flies are associated with Salmonella and E-coli for example, which are very unpleasant if humans and animals are unlucky enough to suffer from them. It therefore goes without saying that preventing or controlling fly outbreaks is the best possible route to being safe. One of the best possible tips for limiting problems with flies is to be hygienic especially when it comes to cases of food. There are very basic steps and tips we can all follow yet are often forgot because they are such common sense. * Never leaving food unattended and ensure all exposed food is covered. * Clean surfaces with anti-bacterial solutions which will kill any bacteria. How do flies cause issue? It is easy for flies to spread disease because they can seemingly move from rotting rubbish environments to clean surfaces and edible food very quickly. 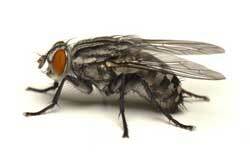 Flies have what has been estimated to be millions of microorganisms across their bodies and in their guts. When they land on food or surfaces these can be easily transferred thus making it very easy for a person or animal to ingest in some way. One disgusting fact about flies is that they regurgitate solid food and then ingest the subsequent liquid which is produced. On this alone it is very easy to see why flies can be such a health hazard. Flies are an inevitable part of life and as such they can be difficult to totally avoid. 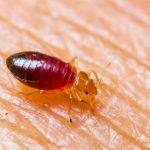 However, there are certain steps in addition to the above that can be taken to ensure you are not swamped by these insects. 1) Ensure all rubbish is dealt with quickly and is disposed of in a sealed bin where smells cannot escape nor anything enter in. 2) As the opening line to our post suggests, flies thrive at this time of year (and in warm weather generally) so be extra vigilant, and particularly watch summer BBQ’s or outdoor events. 3) Consider how much you have your windows open and whether this is an invitation to flies and other insects. Guards / screens can be placed around doors and windows which still allow the air to come through yet block the insects. 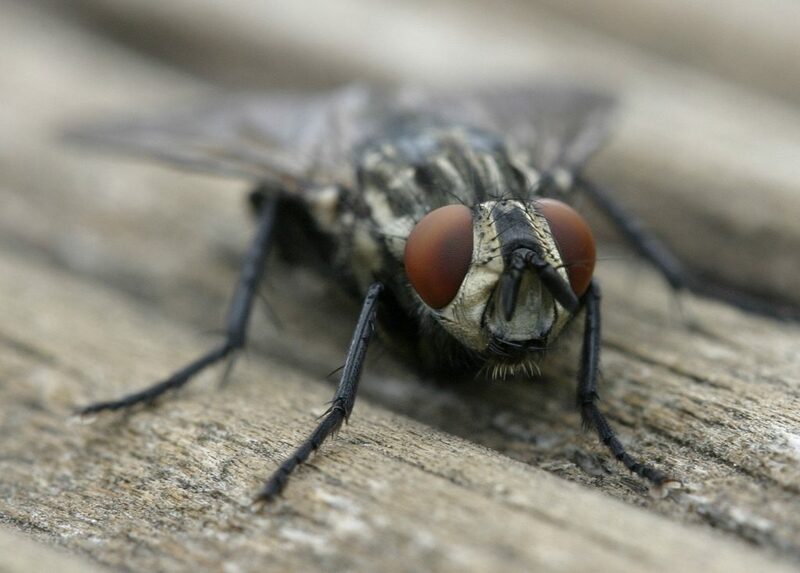 4) If you have a number of flies present in your home in may indicate a more complicated problem which is better dealt with by a pest controller. If you think this applies to you, contact someone for advice on a way of successfully dealing with this problem. 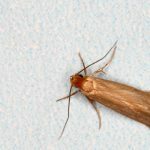 We at Swift Pest Solutions are experienced in dealing with fly infestations and can sort the problem for you. 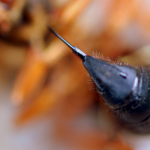 To find out more on flying insects, click the link to take you to our page.